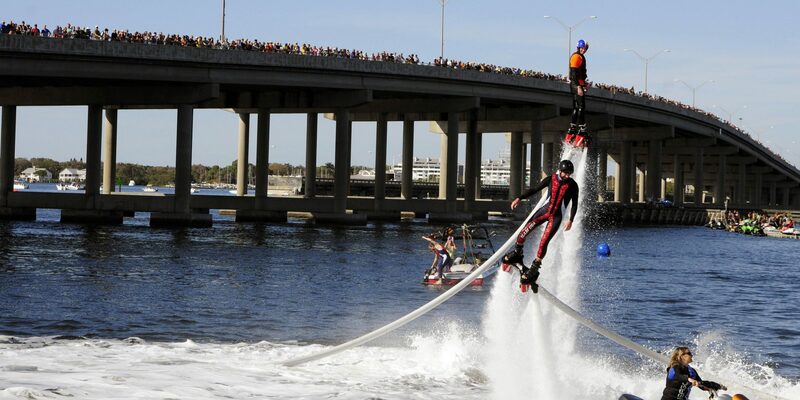 The Sixth Annual Bradenton Area River Regatta, in Palmetto and Bradenton, features Fast Boats, Fireworks and lots of FREE Family Fun! Join us for one action packed, guaranteed to thrill day of world class entertainment…Mark Your Calendar Now! See The Fastest Inland Boats on Water…featuring Formula-2 Powerboat Superleague Racing at speeds over 120/mph…and all new this year—Formula-3 racing too!